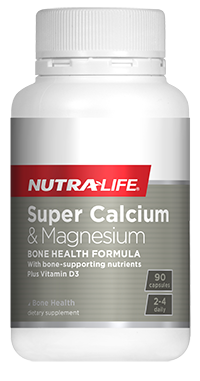 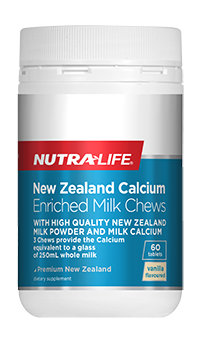 Scientifically-advanced formula that provides Calcium and Magnesium in an optimal ratio for healthy bone nutrition. Convenient, easy-to-swallow capsule. 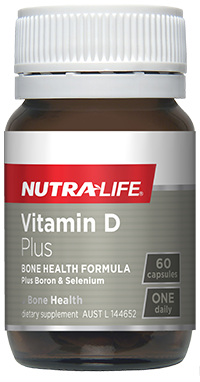 This high-strength, one-a-day bone health formula provides 1000 IU of Vitamin D3 (the active form of Vitamin D). 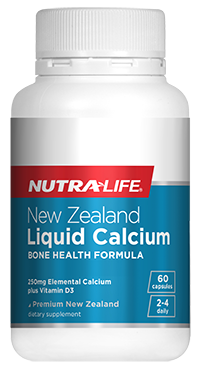 This product helps support the maintenance of strong healthy bones, supports calcium absorption and supports a healthy immune system.